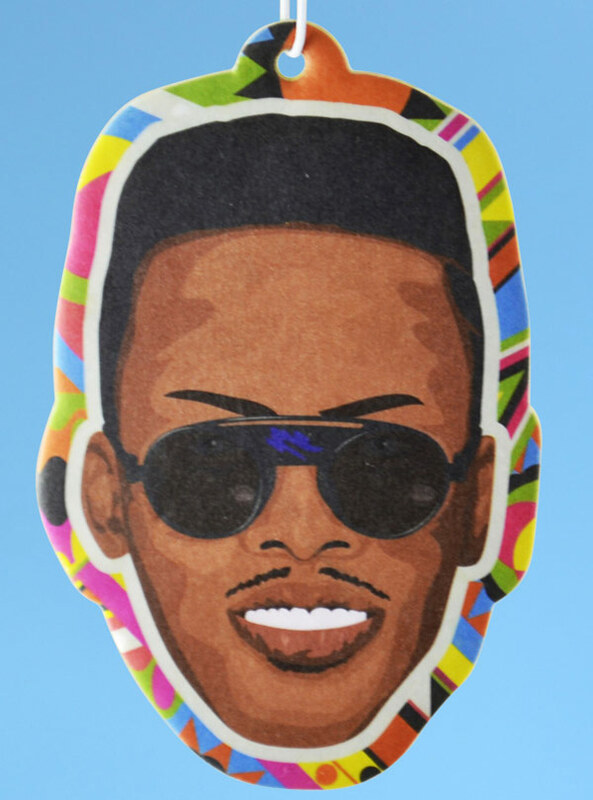 Sit behind the wheel with DJ Jazzy Jeff sitting behind the wheels of steel, as you infuse your ride with the coconut fresh scent of summertime. Soup up your hooptie today for just $5 with Jazzy Jeff and the Fresh Scents. Or pick the scented homie of your choice, whether you’re whether you’re riding dirty or just generally like Hangin’ With the Homies.